Why is our system easier? Well, because of our 1-2-3 process. You can read more about this on our ‘How it works' page. Fill in our valuation form or call us directly about your car details for that fair, reasonable price. After the valuation, get your car in for a thorough inspection inside out. We will ensure the sale is ready and the relevant paperwork is carried out for those simple car buyers. Once the sale is done, receive instant payment through cash, cheque or bank transfer of your car. Enjoy a complimentary FREE taxi ride back home anywhere in UAE. 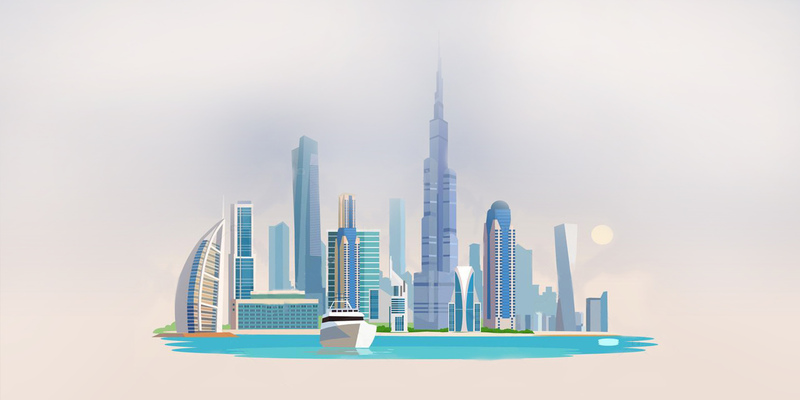 There are numerous ways to sell your car in Dubai personally, but how many times has this been backfired. MeBuyCar stands on the basis of providing the easiest and swiftest reselling service in the region. You would question yourself: Why choose this service to sell my car? Our services are centered around efficiency for all simple car buyers. We offer no unnecessary admin charges or any inspection fee for your automobile. We cash any car that has been brought in from all types of models. You bring your car, we carry out a thorough inspection and provide you the most reasonable value of the vehicle. Once the sale has been decided, you get your cash instantly with 100% certainty. The process of the payment is without any needless paperwork and you get a free taxi ride complementary after your blissful sale. If you have decided to sell your car in Dubai, save yourself the time, expense and frustration of the traditional car sale methods. MeBuyCar offers the quickest, easiest car vending service around the UAE. We cash any car, of all model types regardless of the state of the vehicle and determine the most reasonable value. Our focus is entirely to ensure that you book the appointment with us on your initial enquiry. We carry out a full thorough car inspection in minimal time and provide the quotation in 20 minutes. You can sell any car in UAE of your choice and receive our free deregistration and car loan settlements services on your vehicle. When you sell your car online, you receive the payment within instantly after your sale. Our payment methods are simplified to cash expenses or even cheque and bank transfer. Cash your car in UAE now with us and receive your competitive rates fair and square. FAIR PRICE TO SELL YOUR CAR We guarantee to cash any car in the UAE at a reasonable price. TOTALLY FREE No Charges and No hassle. Just provide your car details and get your valuation within minutes for FREE. FREE CAR INSPECTION We offer full thorough Free inspection of the vehicle when you sell your car in Dubai. WORK FAST Our work is swift and fast. Your inspection and car value will take only minutes. PAY IMMEDIATELY You will receive your payment within 30 minutes of the sale. Cash, cheque or bank transfer! Your choice of payment. GUARANTEED CAR PURCHASE Sell any car and review the results within minutes. We cash in any car in UAE, provide free inspection and tell you the value in less than 20 minutes. Instant payment without any hassle or extra costs. FREE ONLINE VALUATION The online valuation tool analyzes your car model, year, make and mileage and provides the price within seconds. CASH ANY CAR QUICKLY Cash any car in UAE and walk away with your money instantly. FREE CAR RENTAL After you sell your car, we will provide you a FREE car rental or a taxi ride, so you can go anywhere with total convenience and peace of mind. I never thought it would be this easy to sell any car online. MeBuyCar provided me the quickest valuation of my vehicle after the booking and car inspection within 20 minutes. The process was swift and stress-free and I walked out with my cash within minutes of my sale. This excellent service reduced the burden and effort to sell my car and gave me the solution in less than hour. I have recently sold two cars using MeBuyCar. This is truly a professional service from experts that know the industry all around. The booking and the car inspection was done in minutes without any hassle. Honest, reliable and most importantly fair to all the car buyers in Dubai. They surely are able to sell any car in the region. I will definitely recommend MeBuyCar to my friends who are looking to sell their car as well. I got a great deal on my car, highly recommended this company! mebuycar.com, we're all about providing you with the quickest, easiest way to make money by selling your car.